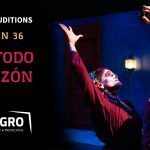 As the premier Latino arts and culture center of the Pacific Northwest, Milagro has provided extraordinary Latino theatre, culture, and arts education for the enrichment of all communities since 1985. 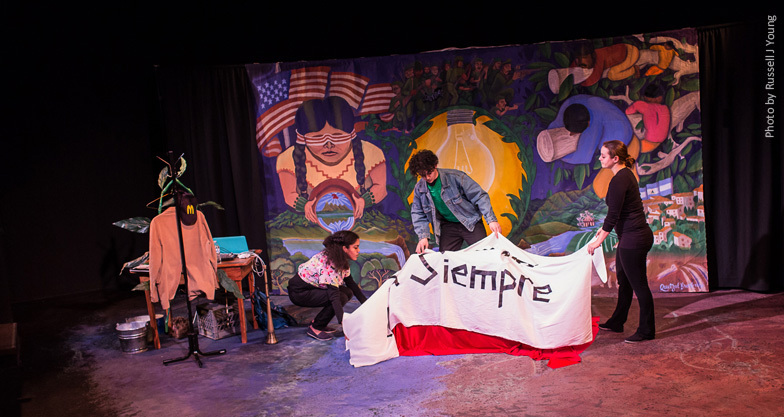 Teatro Milagro, Milagro’s touring & arts education program, presents its original bilingual plays and educational residencies to diverse and underserved communities across the nation. 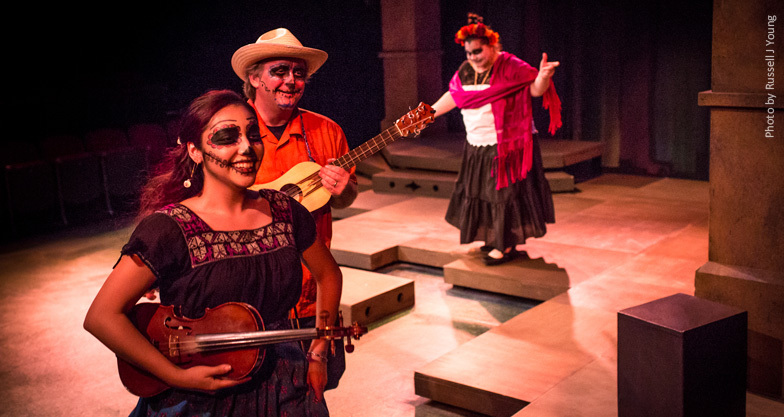 On the MainStage, Milagro produces a full season of regional or world premieres, including one Spanish-language play each year, as well as our long-running Día de los Muertos signature production. We entertain our audiences; we give them pause to think, feel and imagine; and, through the cultural lens of latinidad, we reflect the full spectrum of humanity. For information about history click here. For information about our board and staff click here. For information about the facilities and rentals click here. For information about past productions click here.